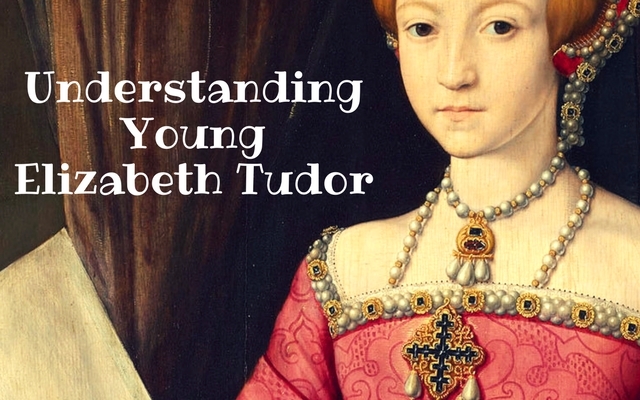 Through my constant research of Thomas Seymour I’ve been led on an unexpected journey to discovering the young Elizabeth Tudor. From those who read my blog often you know that I tend to write mostly about the reign of Henry VIII because, well, that’s where I started and there is so much to tell! This is why I’ve decided to write this piece about my current understanding of Elizabeth Tudor – undoubtedly a monarch I still have a lot to learn about. BUY: Tudor Rose Thermal Tumbler designed by me! This is just a taste of the things about young Elizabeth and I plan to continue with a Part Two. Do you ❤ this website and cannot get enough of it? Or would you just like to show your support for me, Rebecca Larson….here is an option for a one-time donation through a secure PayPal page. You do not need a PayPal account. Thanks in advance! ← Are You Ready to Test Your Tudor Knowledge?